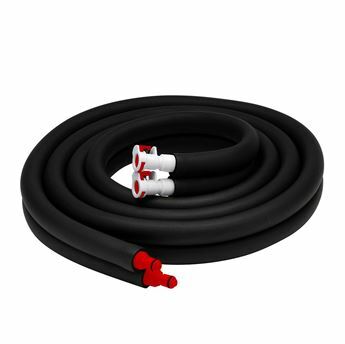 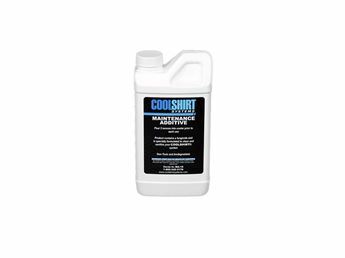 COOLSHIRT Endurance Ice contains a specially formulated leakproof, long lasting, viscous gel refrigerant made with non-toxic ingredients listed as FDA GRAS. 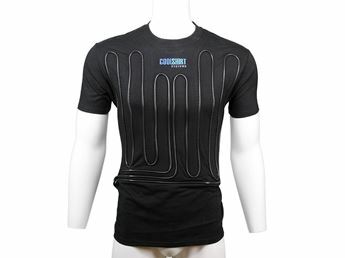 Rated “Best in all aspects”. 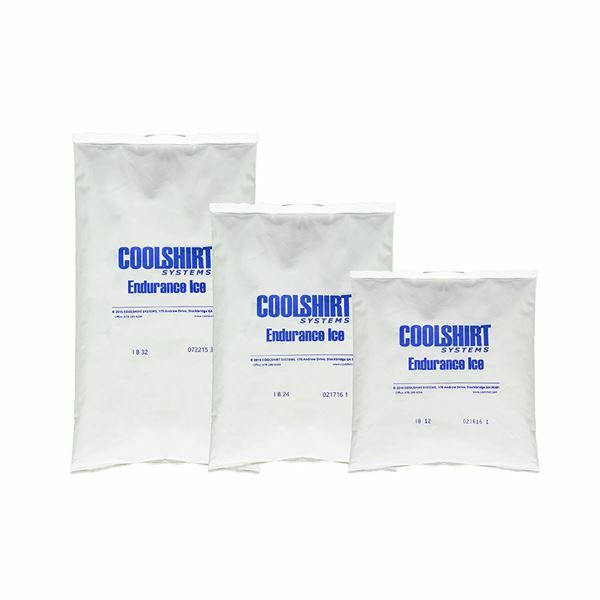 COOLSHIRT Endurance Ice is the ultimate in refrigerant cold packs.